Isn't he a doll? 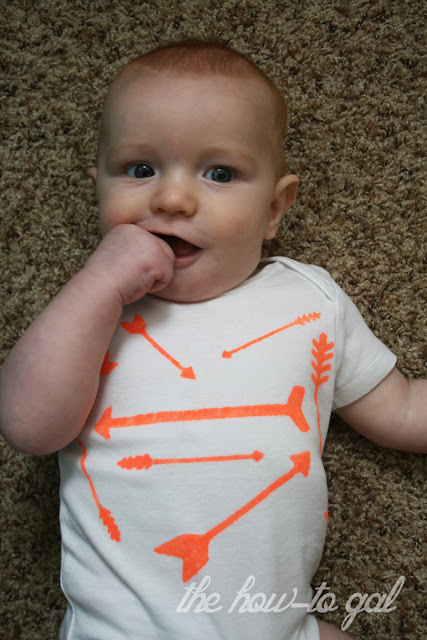 Notice that my love of arrows has now transferred to my children's clothes? 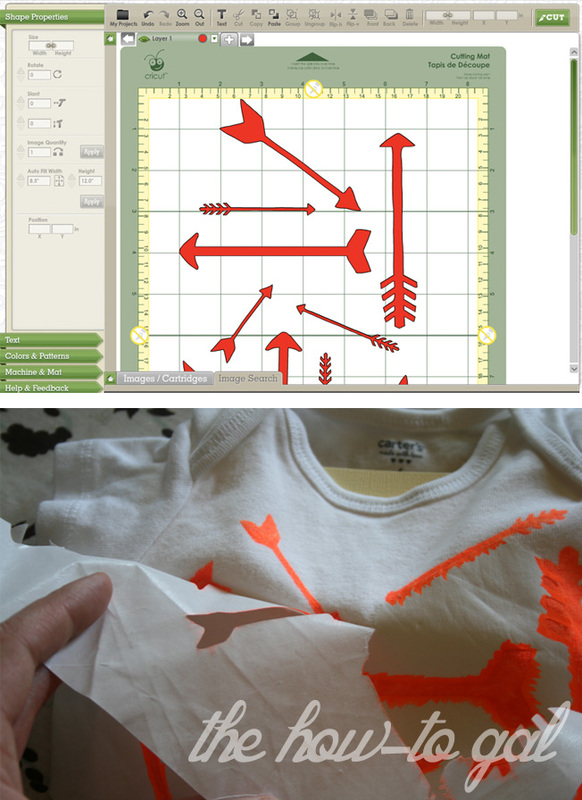 With a sheet of freezer paper, a Krylon Bright Paint Pen and an electronic cutting machine, you can make one, too! Krylon sent me one of their Bright Paint Pens to test out. For a small project, it worked wonders. 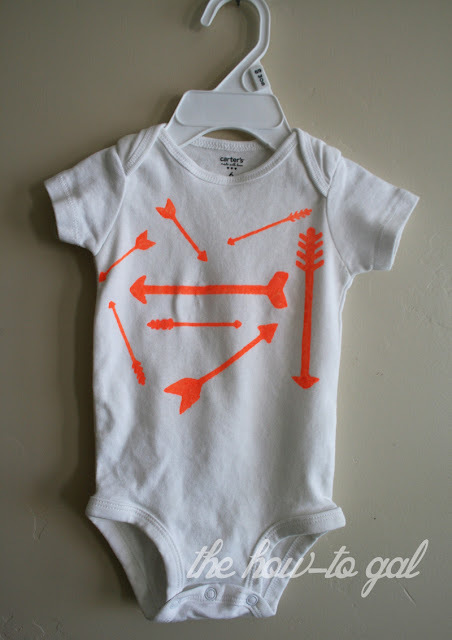 The best part about using the paint pen = NO MESS to clean up. No paint brushes, no paint tray to clean. You shake the pen just as you would a can of spray paint and press the tip on a scrap piece of paper until the paint starts flowing. I love the bright orange and I love the final results. 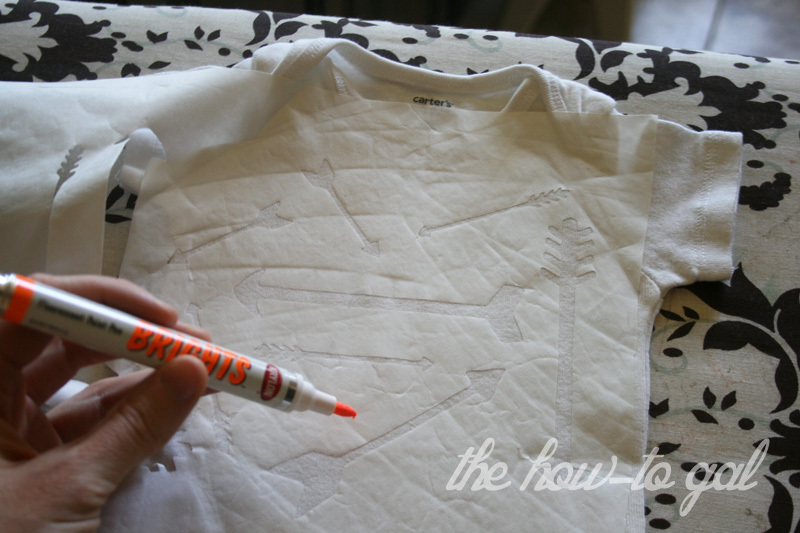 When using the paint pen on fabric, you must wait for 72 hours to wash it. And I would recommend washing the outfit before wearing...it will smell like paint. I turned the onsie inside out and washed it with the rest of my clothes with no problems. 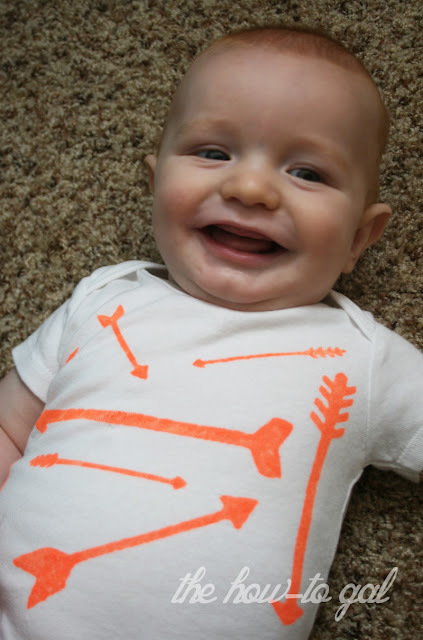 It helps that my little guy looks cute in anything :) I may be a little biased though! P.S. 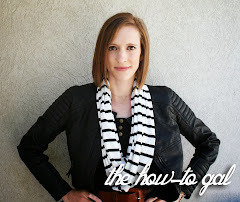 I hope you've entered the Cricut giveaway so you can win one of your own! Sooooo cute! The onesie and baby W!